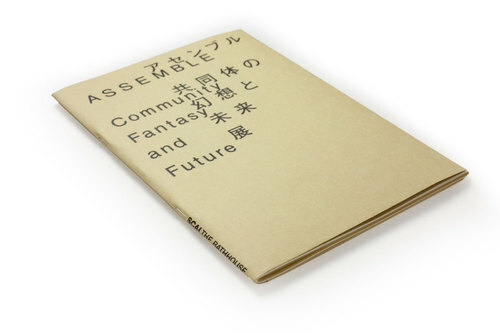 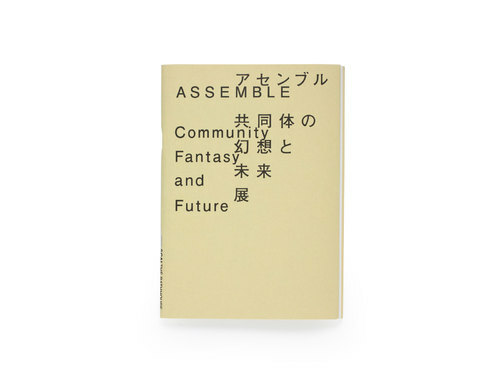 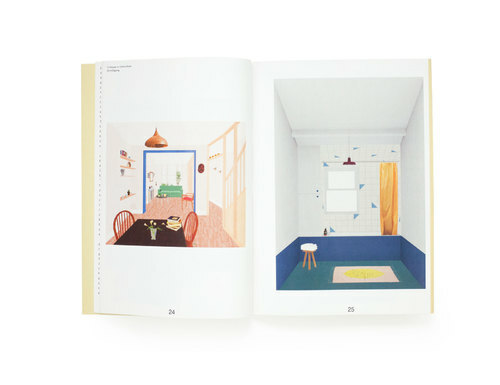 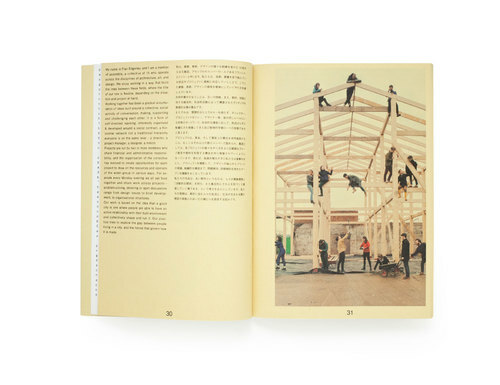 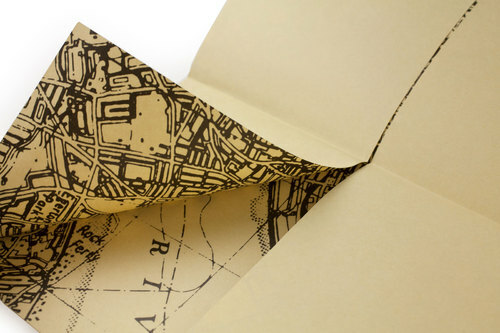 Assemble is an informal collective formed in 2009 by Japanese artist Takayo Iida. 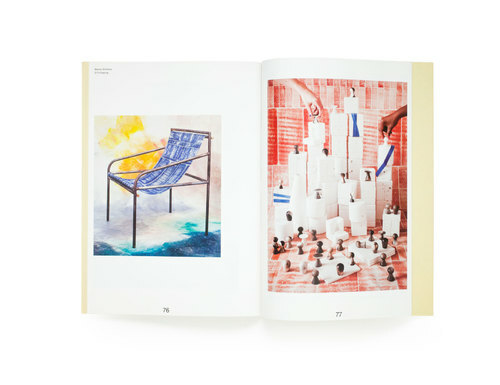 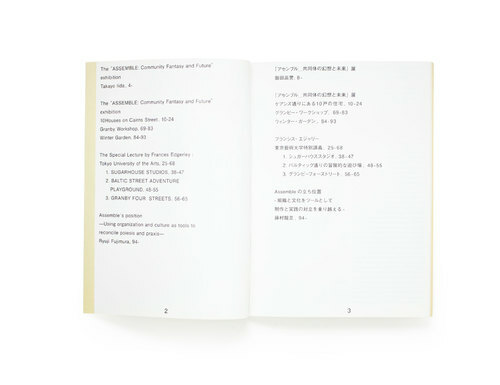 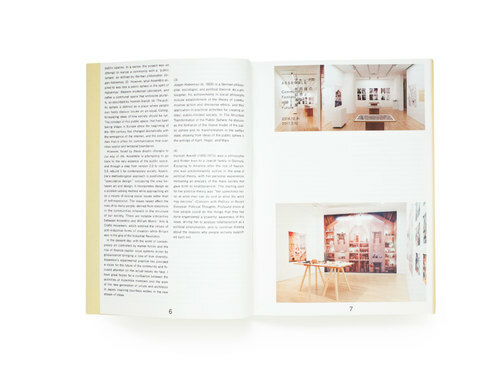 This art book provides an overview of the works created by the group through photographs of their art as well as analytical essays, i.a. 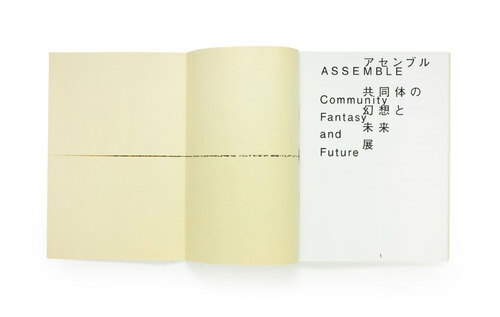 Ryuji Fujimura.